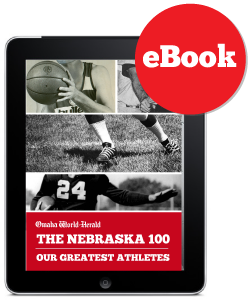 World-Herald staff writer Chris Peters tells the story of LoLo the giraffe. LoLo needs convincing when it’s her turn to move at the zoo. 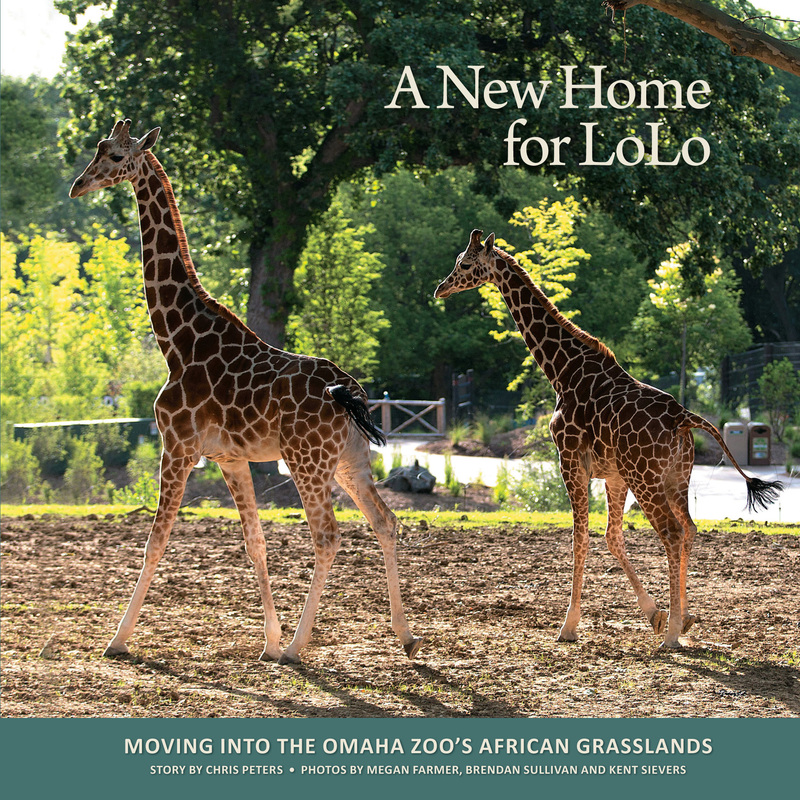 She learns all about her new neighbors, including the six new African elephants from Swaziland who now live at the African Grasslands at The Omaha Zoo.